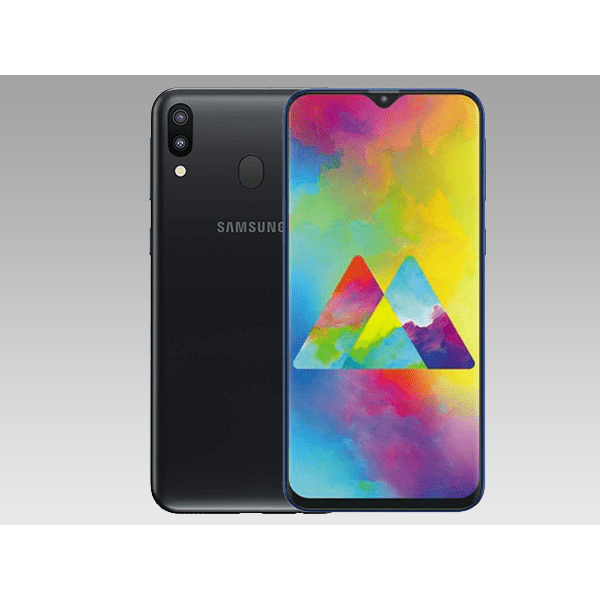 Samsung released its first midrange smartphones in 2019 by introducing a new series in the Galaxy M10, which is a budget option for (and) the Galaxy M20. Check out my review of the M10 on Phone Place Kenya. This series has been speculated to be replacement of the J Series which we saw since 2015, but as it stands this is just but a speculation at most. With Samsung you can never be sure until you are. In this article I will talk about the M20 descriptively and without any bias. It should be a guide to help you decide on whether or not you will but it. I will also recommend this one in the event I find it worthy of a shout out. 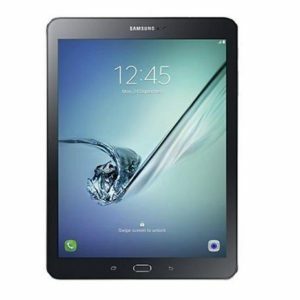 Below is a list of its main features as provided by Samsung. Okay the Galaxy M20 is by far a pro (for lack of a better word) version of the M10. I would like to think of it as the bigger brother if the M20, or sister. Below is my descriptive review of the features listed above. Ah I am a fan of how this phone looks from the front more than it does from the back. Its plastic panel on the back makes it not stand out really as some may think. 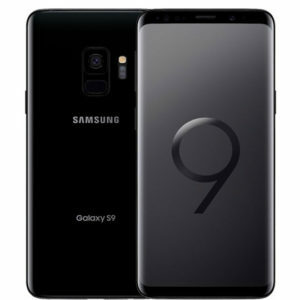 And it still looks like any typical Samsung mid-range smartphone with the same everything placement starting from that branding, to the fingerprint scanner placement (will get some getting use to by the way), and then there is the primary camera placement with LED flash on the top right corner. Volume and power button are on the same side. There is a speaker grill on the bottom and it USB type C is was a good selection here. The front comes with a new feature in the Infinity V design which is just a fancy way of saying the water drop notch. Side bezels are slim, way slimmer than the bottom bezel. Overall the design language here is fluent and the build fairly solid. We would have loved to see an AMOLED panel here really, but still that 6.3 inch PLS TFT capacitive touchscreen holds up fine. It is a bright display with good color punch thanks to its 1080 x 2340 pixels resolution and 409 ppi density. I love how viewing angles are wide here, or is it sharp? Whichever the name viewing angle can really stretch here and that is a great character on a phone of this caliber. A decent display you will get here on the Galaxy M20 with a large display estate to mess with, I like to think it is a phablet device. This display has Dragon Glass protection. 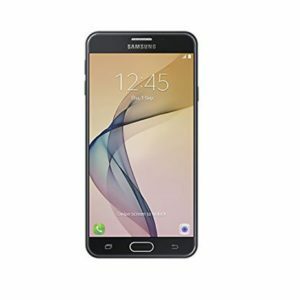 Samsung budget phones are best known for their cameras. And here we get a 13 MP + 5 MP dual primary camera and an 8MP front facing lens with f/2.0. I have to say both shooters have walked in the shoes of previous mid-range Samsung smartphones since they are quite impressive with the pictures they take. Video recording is 1080p@30fs for them both. There is live focus feature for the primary camera which is basically portrait mode- you know Samsung with cool names. We would have wished for 4K video recording but we don’t always get what we want. But it is great to see that wide angle photos can be snapped with the Galaxy M20 camera. It comes running on Android 8.1 Oreo (which is a shame) with Experience 9.5 of course. Then there is an Exynos 7904 Octa (14 nm) chipset, an Octa-core (2×1.8 GHz Kryo 260 Gold & 6×1.8 GHz Kryo 260 Silver) CPU and Mali-G71 MP2 GPU for matters graphics. I love the performance here for one main reason- it is smooth and seamless. Those are two reasons actually. Choose between a 64 GB internal memory version with 4 GB RAM or a 32 GB with 3 GB RAM Samsung Galaxy M20. Both support memory expansion up to 512GB using a memory card and yes, there is a dedicated slot for this. Oh this one is a power house with a sealed within and non-removable Li-Po 5000 mAh battery which must last up to two days of usage. Be made aware that there is support for quick battery charging here and Samsung has included a fast charger in the packaging for this reason. Samsung Galaxy M20 today is a phone I strongly and confidently recommend. Buy it in Ocean Blue or Charcoal Black today.